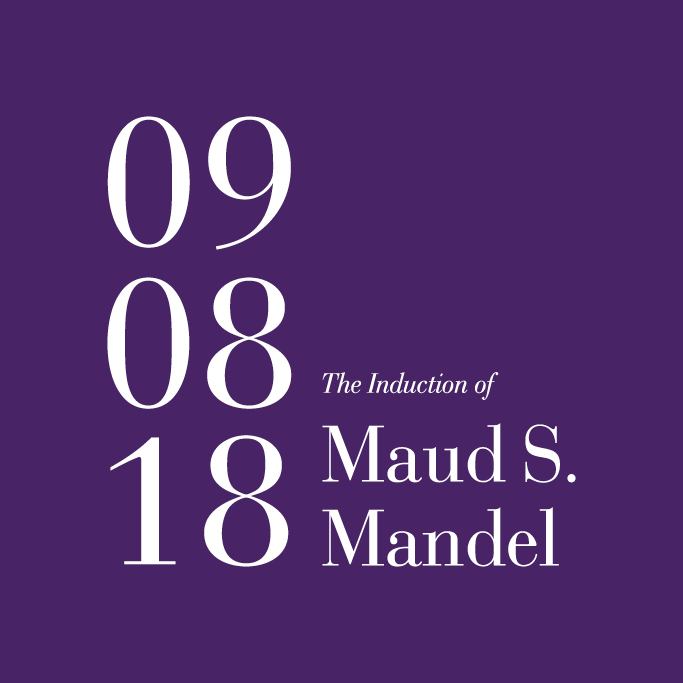 Williams College celebrates the appointment of Maud S. Mandel as its 18th president with a formal induction ceremony at 4 pm in Chapin Hall. Mandel comes to Williams from Brown University, where she has been a faculty member and Dean of the College, the university’s senior undergraduate academic officer. 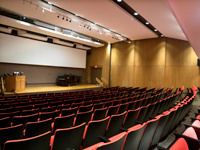 As Brown’s Dean, Mandel has been deeply involved in efforts to advance diversity and inclusion, leading a collaborative process with students and staff to open the First-Generation College and Low-Income Student Center (FLi Center), the first center at any Ivy League school to be dedicated to first-generation students. She has also led numerous efforts to enhance Brown’s curriculum, seeking to strengthen student learning in the core competencies of a liberal arts education, including writing, reading, research, data analysis, problem-solving and public speaking. In her scholarship, President-elect Mandel examines the ways policies and practices of inclusion and exclusion in 20th-century France have affected ethnic and religious minorities, most notably Jews, Armenians and Muslim North Africans. 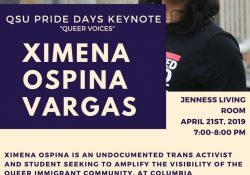 This is a ticketed event. The academic processional will step off at 3:45 p.m. Community BBQ and dance party to follow! View the livestream of the Induction ceremony on September 8 at 4:00 pm. « KoW Ice Cream Social!